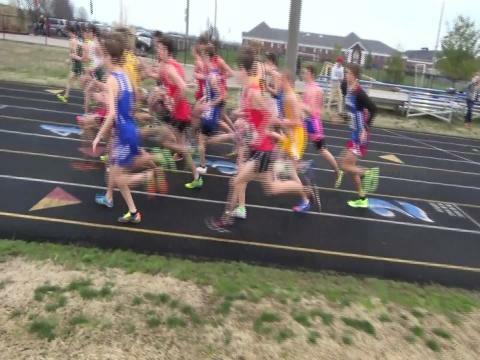 KYtrackXC.com and Christian Academy (Louisville) are pleased to announce the 4th Annual KYtrackXC.com 5K Showdown to be held March 20th as part of the Harry Greschel Invitational in Louisville. 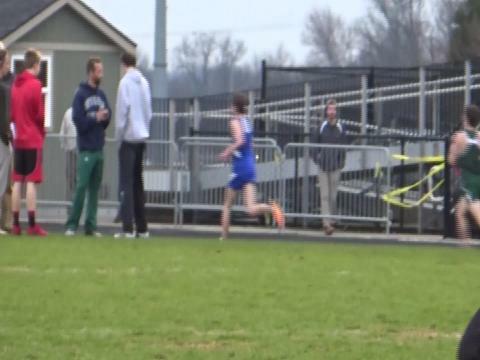 Meet UPDATES will be posted in the comments at the bottom of this article. 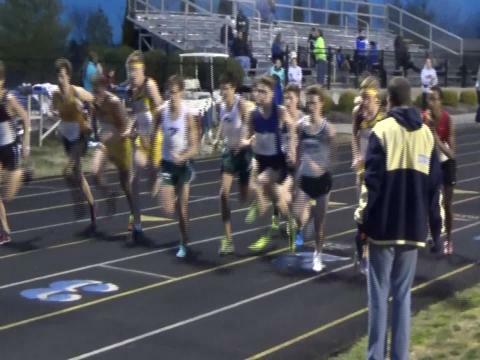 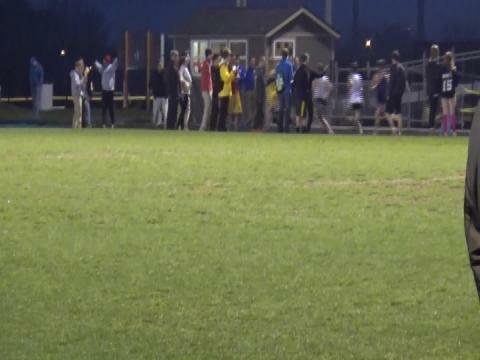 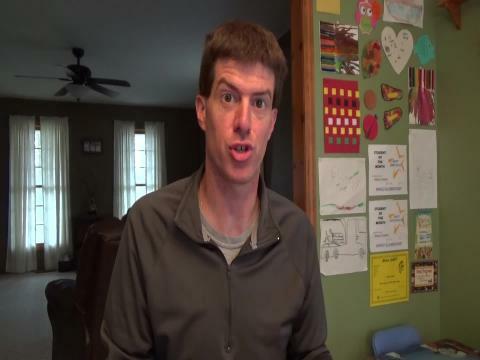 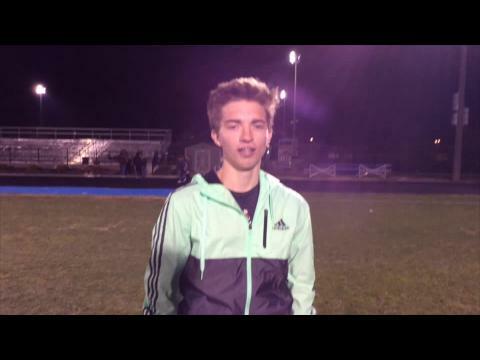 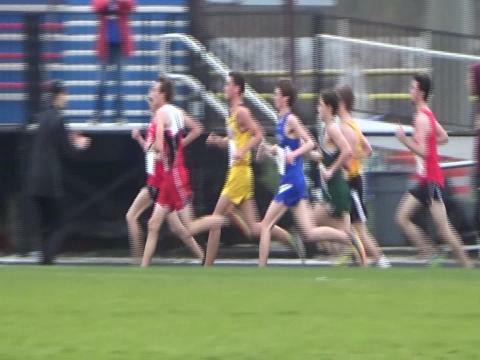 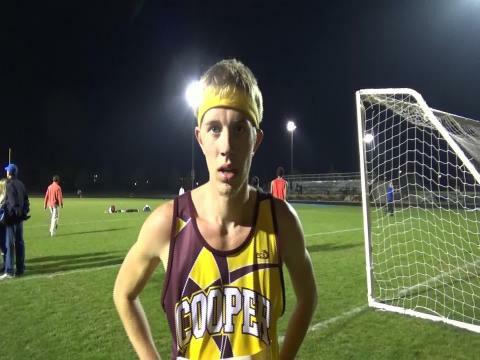 Check all 92 Boys performances from years 1-3 of the KYtrackXC.com 5K Showdown. 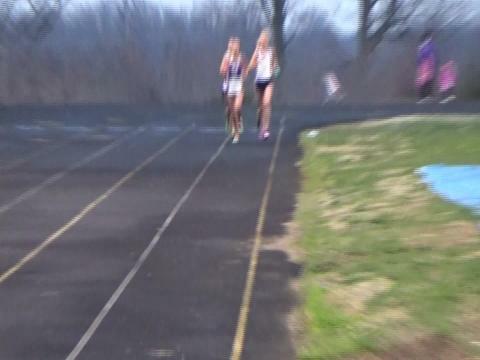 March 20, 2015 KYTrackXC.com 5K Showdown in Louisville, KY hosted by Christian Academy of Louisville. 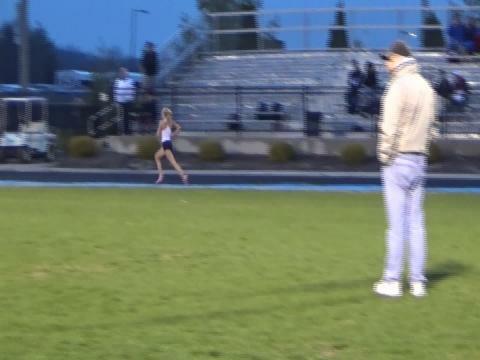 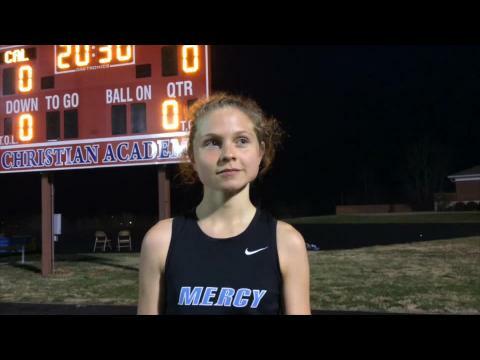 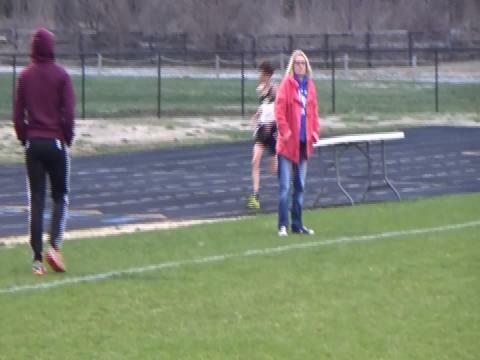 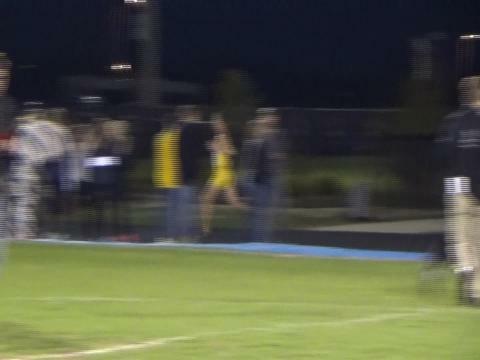 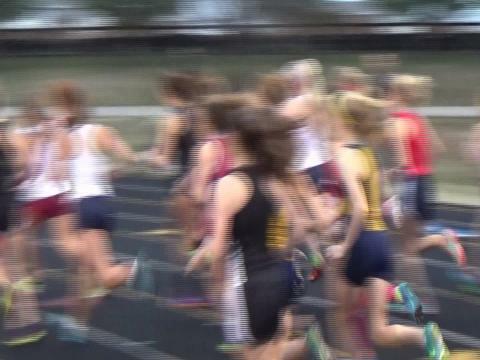 Check all 67 Girls performances from years 1-3 of the KYtrackXC.com 5K Showdown.